We have more than 25 years of industry experience peening almost every commercial metal known to man. Our facility is equipped with shot peening machines that can process parts of different sizes and shapes with consistent and accurate results. Additionally, our mobile crews are equipped with portable machines to perform our shot peening service anywhere in the U.S. and internationally. Whether in-house or in the field, Superior Shot Peening & Coatings adheres to customer-specified standards to get the job done in a variety of conditions.  Why Should You Use Our Shot Peening Finishing Treatment? Increases fatigue strength of new and damaged parts. Prevents cracking, fretting, and galling. Enhances lubricity by creating small pores for lubricants to accumulate. Creates a uniformly textured, finished surface. 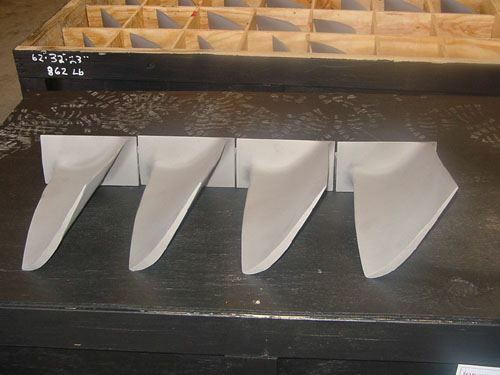 Permits the use of hard steels by reducing brittleness. Closes surface porosity in coatings. Allows for substitution of lighter materials without sacrificing strength and durability. Peen forming capabilities to curve or straighten shafts without creating tensile stress. Flow Treatment of Pipe: used primarily in the transport of polymer pellets in oil & gas. Peen Forming: used on sheets of metals to form concave, convex, or flat shapes, typically for the aerospace or automobile industries. 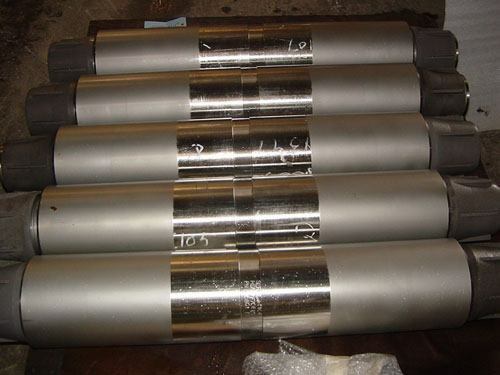 Straightening: returns bent shafts back into tolerance, reducing waste or replacement costs. Search Peening: exposes and eliminates hidden corrosion by shot peening small problem areas. Polymer pellets slide against the inside of a smooth pipeline, then melt and form streamers or angel hair. These long polymer fibers will contaminate the pellet flow and clog up the transfer system. When the inside of pipeline is roughened by shot peening, the polymer pellets bounce or roll instead of sliding along the inside of the pipe. The pellets’ contact with the side of the pipe is shortened, preventing the formation of angel hair. Corrosion is not always visible. Sub-surface corrosion is particularly common in areas directly surrounding metal fasteners, screws, and nails. 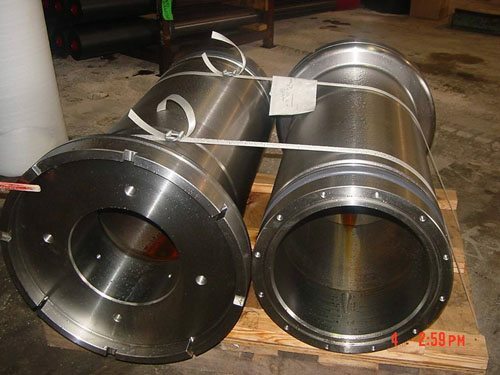 This application is preferable to many other corrosion removal methods because it strengthens the metal while removing the hidden corrosion in problem areas. 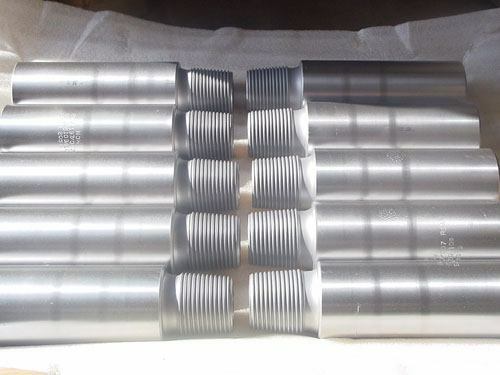 Why choose superior shot peening for your next job? 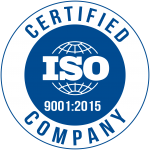 Superior quality control methods, QC tests, and 10x magnification inspections. Certificate of compliance issued with each order.